What is copper tungsten bar? 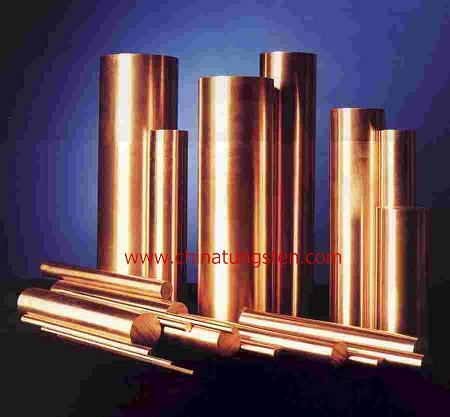 Copper tungsten bar is a combination of tungsten and copper. The manufacturing process is as follows: press the refractory metal, sinter the pressed compact at a high temperature, and infiltrate it with copper. All this is done under very closely controlled conditions. 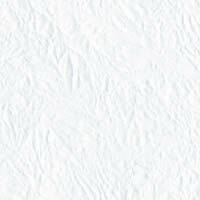 The result is a relatively hard material with superior arc and wear resistance, high physical Properties: at elevated temperatures, and good electrical and thermal conductivity. Because of the high eletrical conductivity and low consumption Tungsten Copper Bars are widely used to make Grid siderod,Lead,Support,Tungsten Electrode for the Gas discharge lamp. 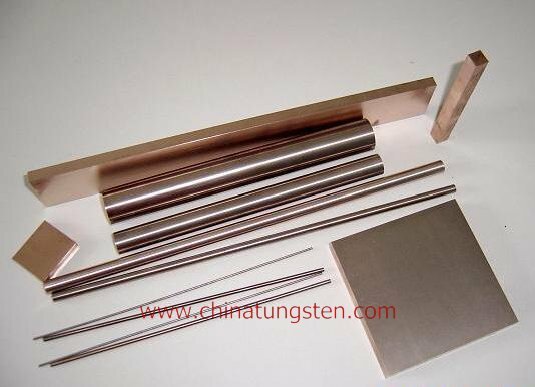 For more details about copper tungsten bar, you can contact by telephone 86 592 5129696, or email to sales@chinatungsten.com sales@chinatungsten.com . Any enquiry or questions will be warmly welcomed.